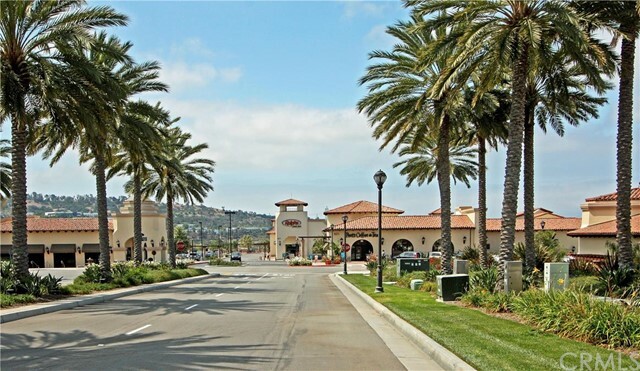 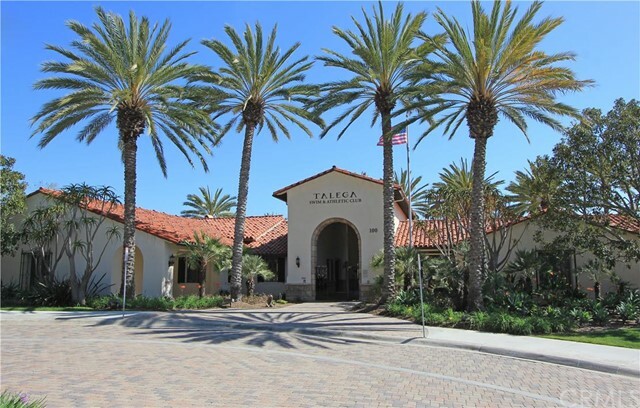 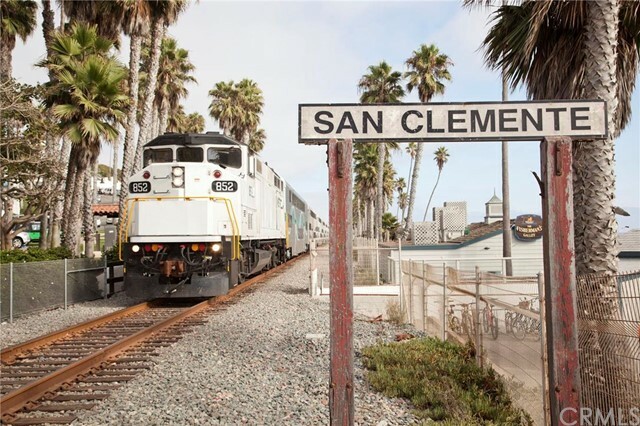 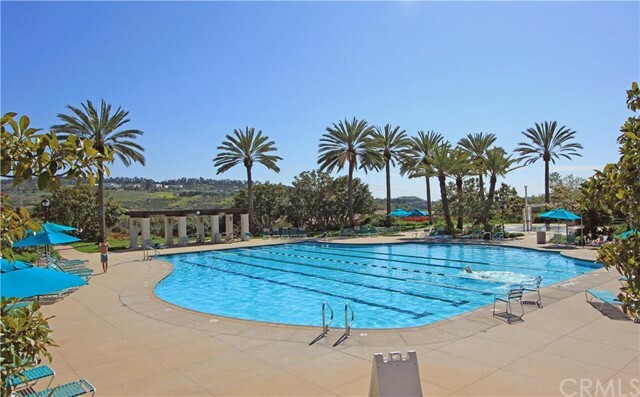 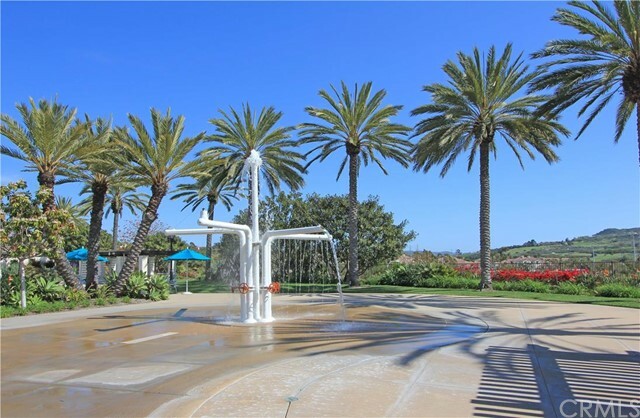 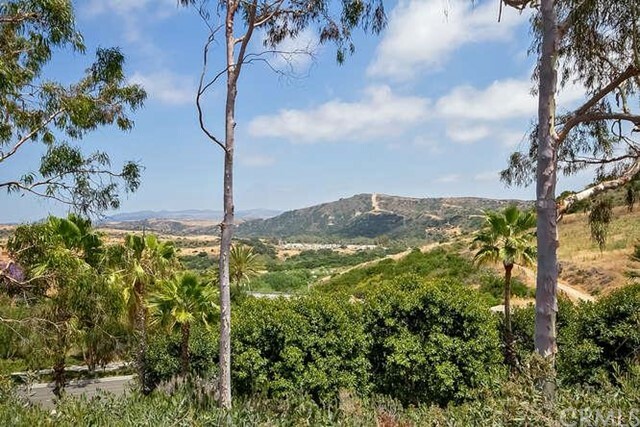 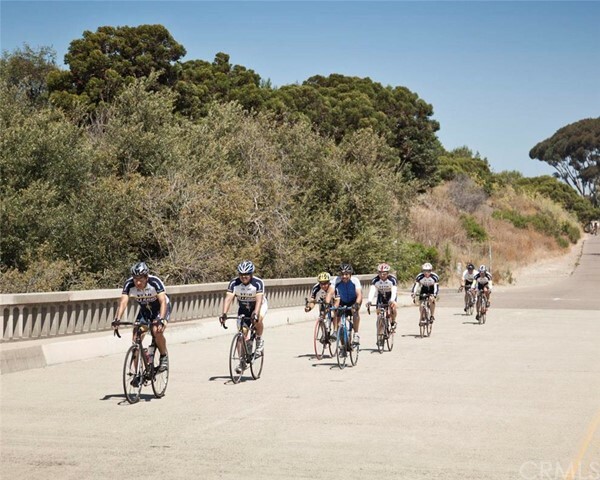 San Clemente is a great place to work and live, and there has never been a better time to own a townhome in San Clemente than now. 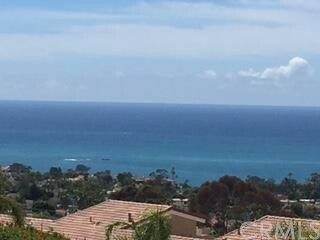 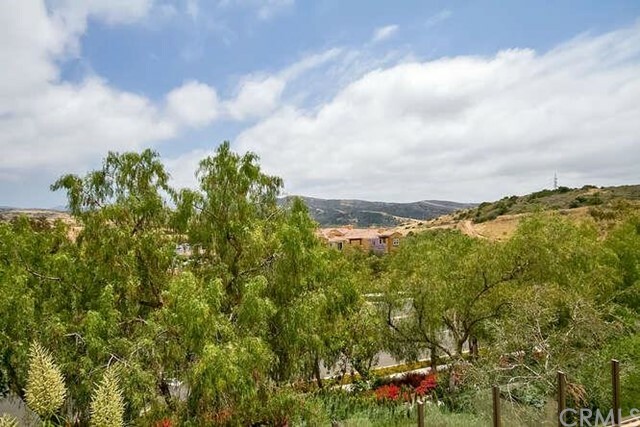 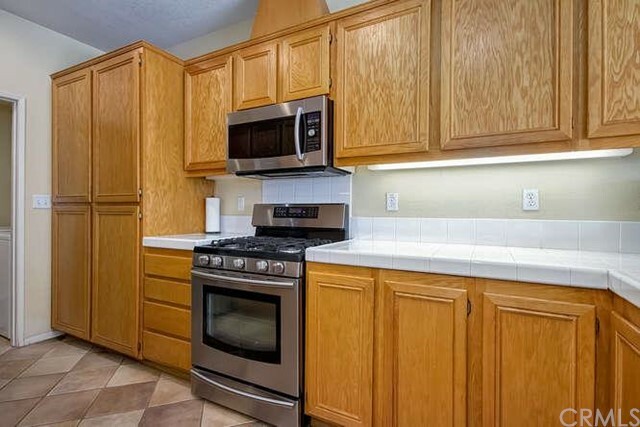 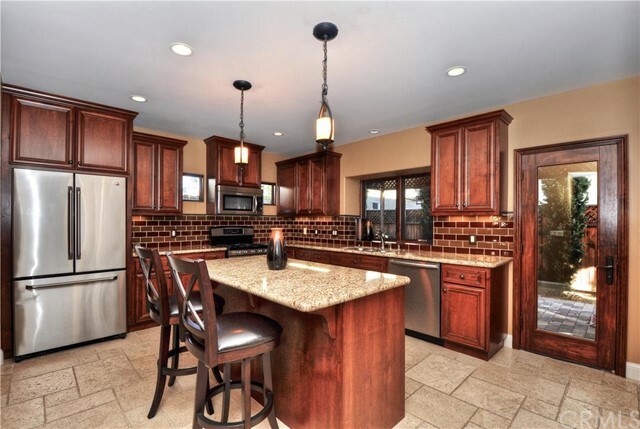 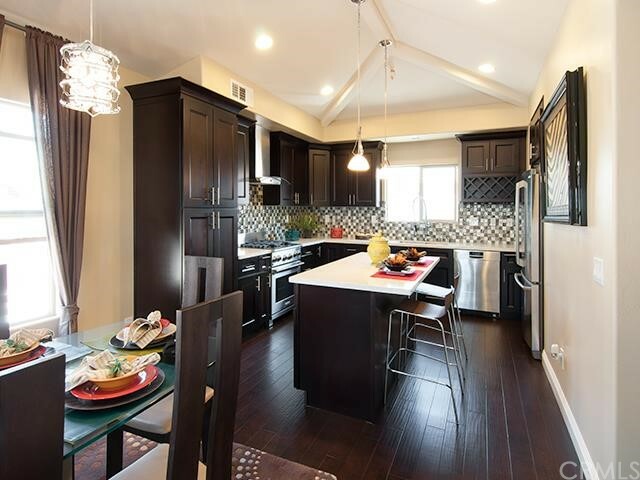 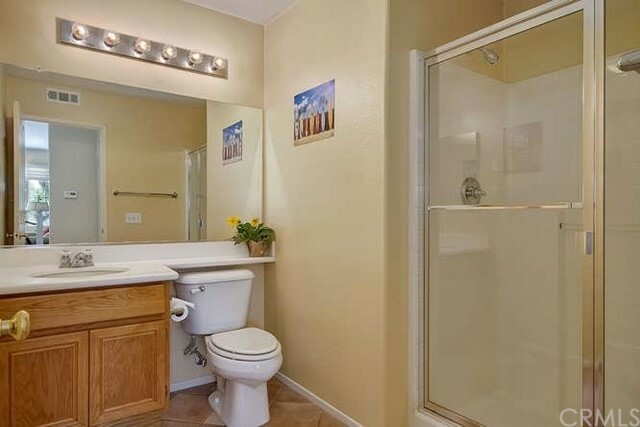 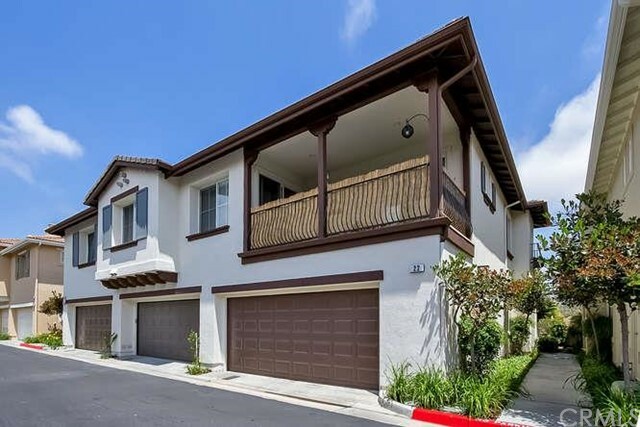 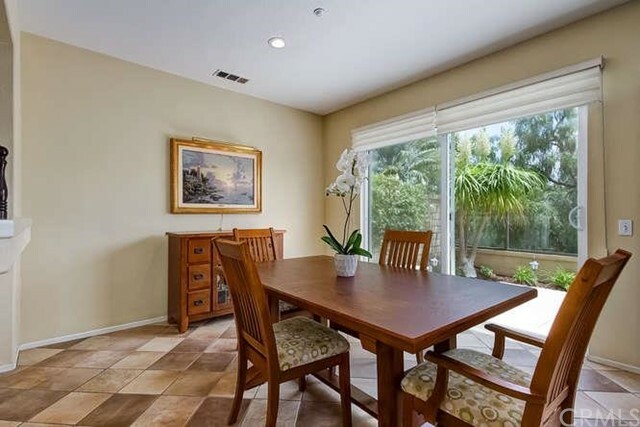 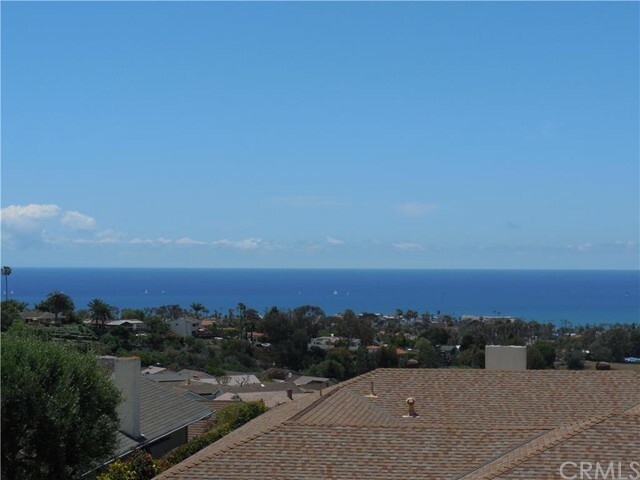 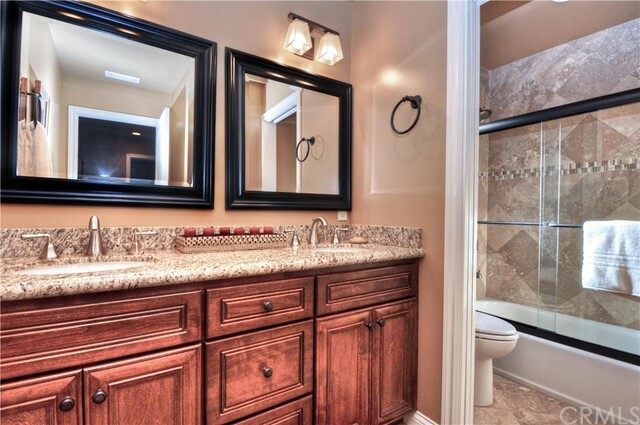 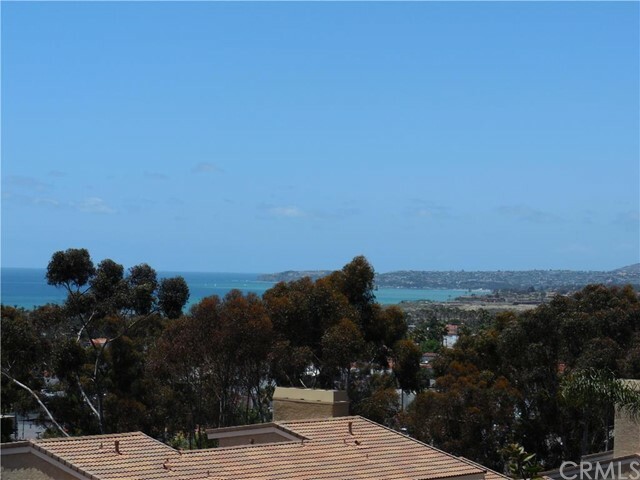 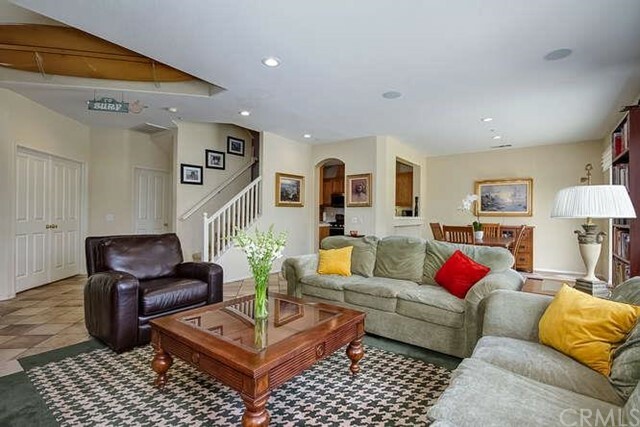 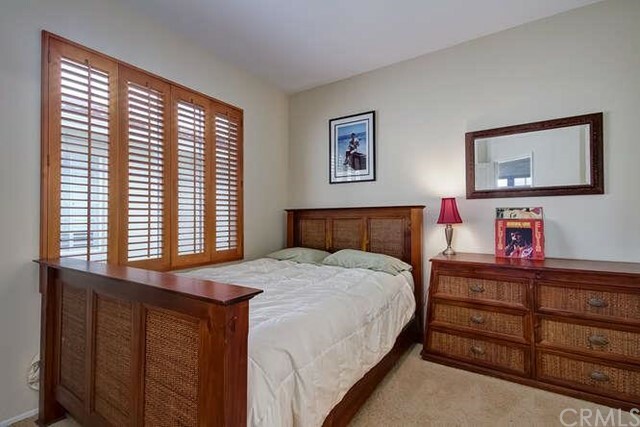 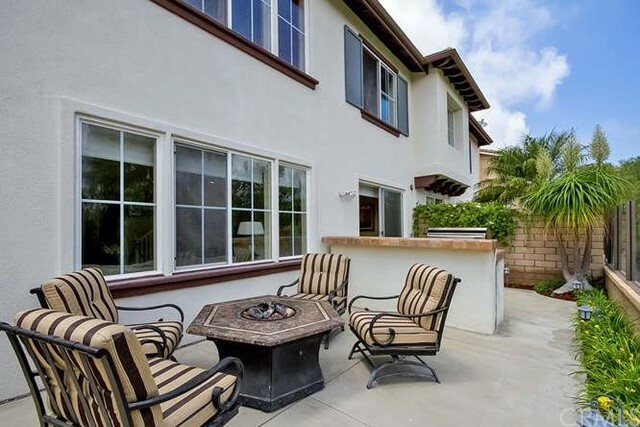 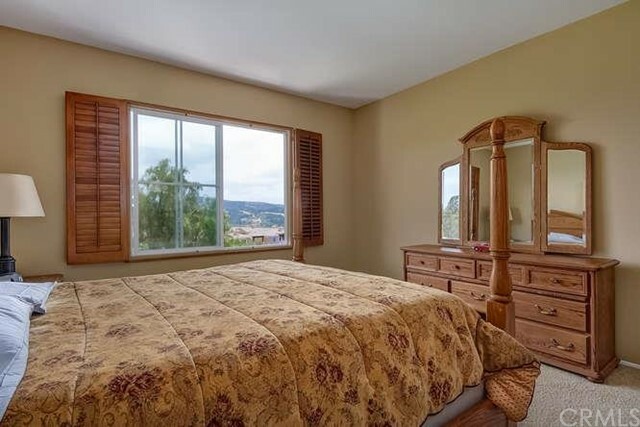 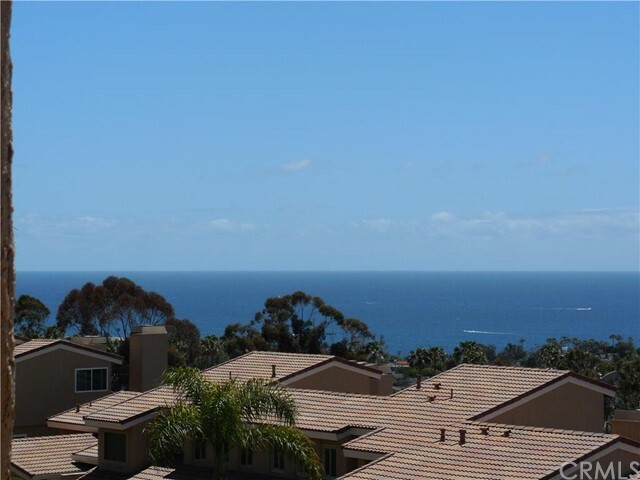 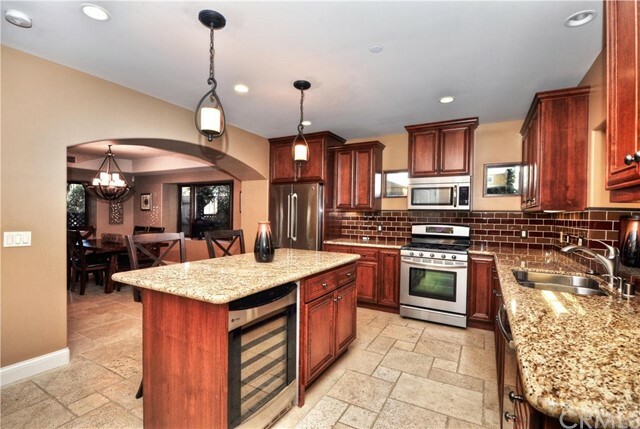 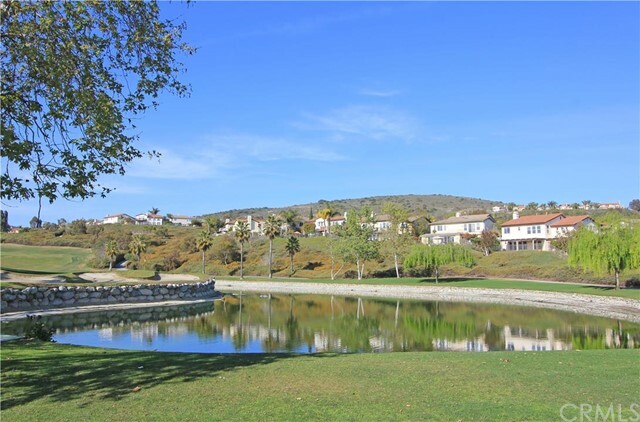 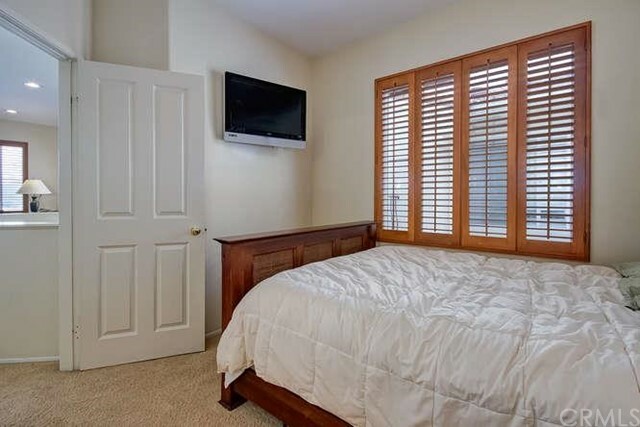 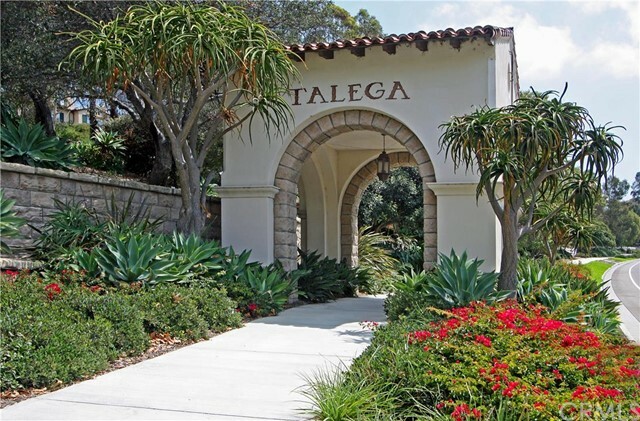 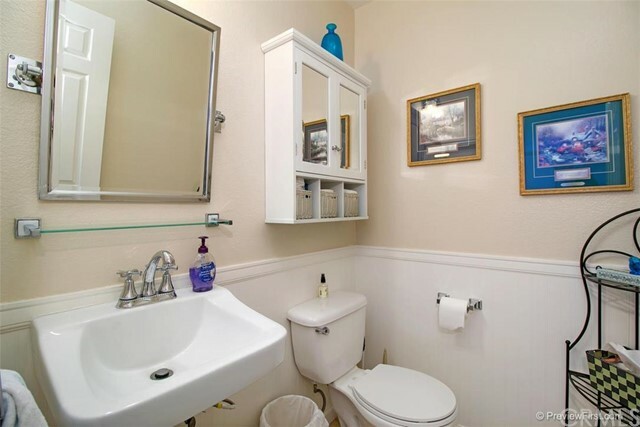 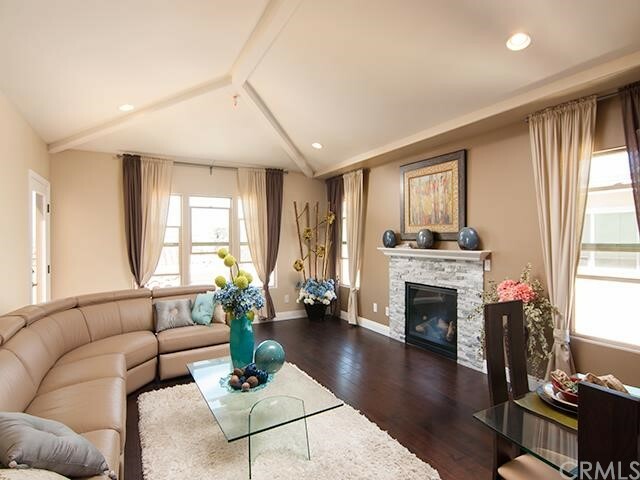 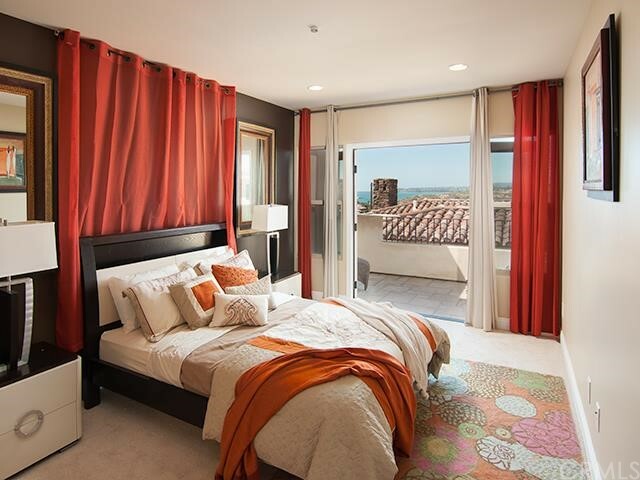 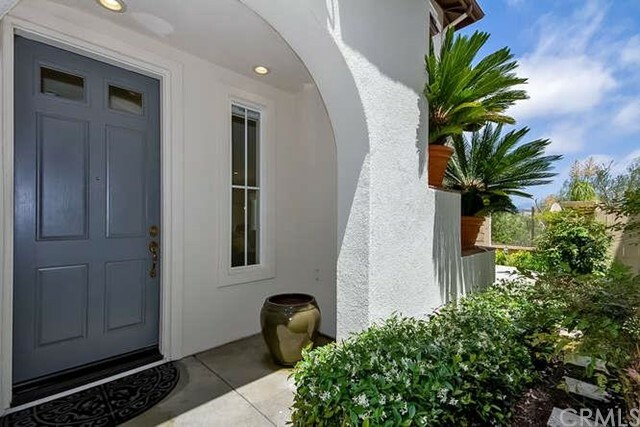 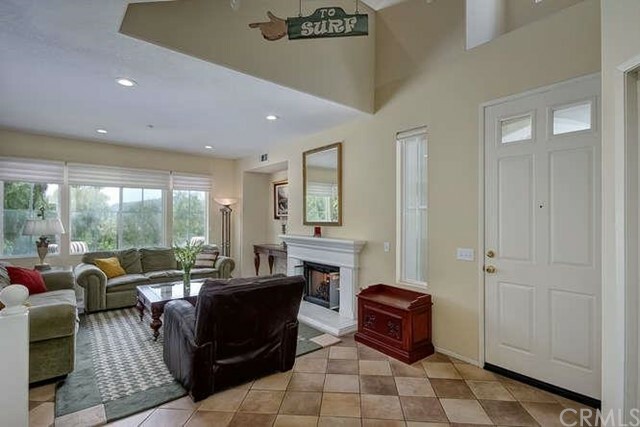 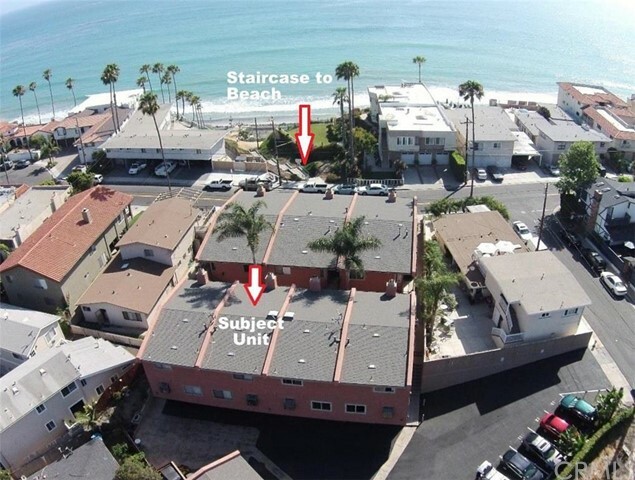 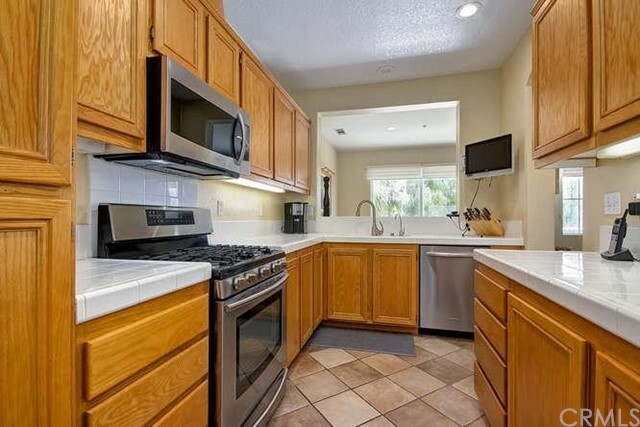 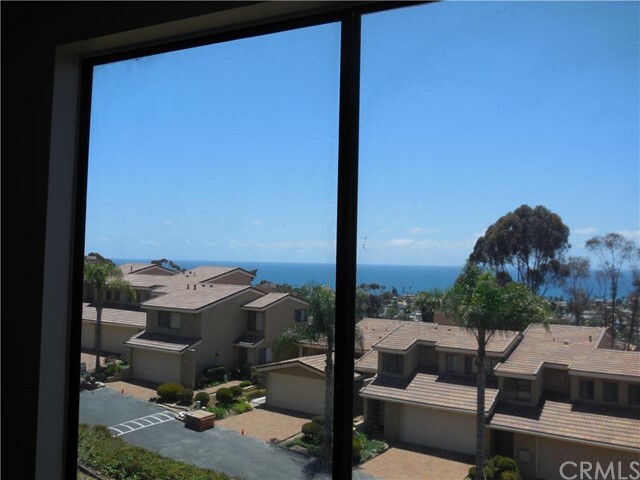 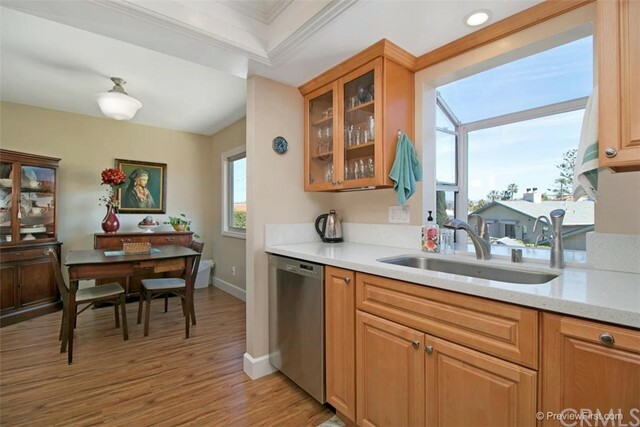 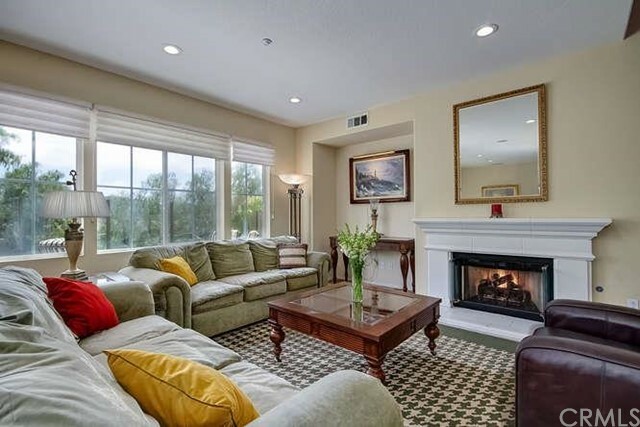 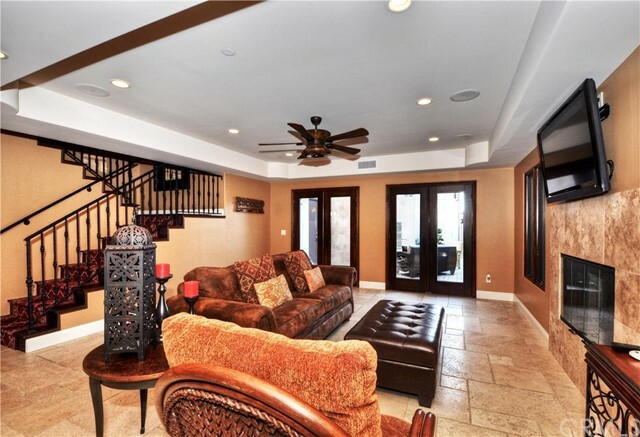 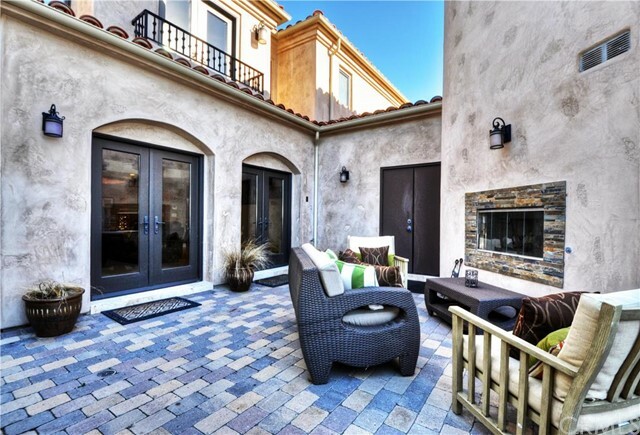 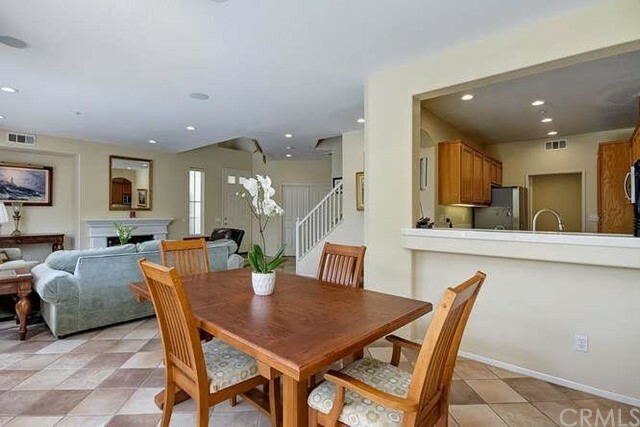 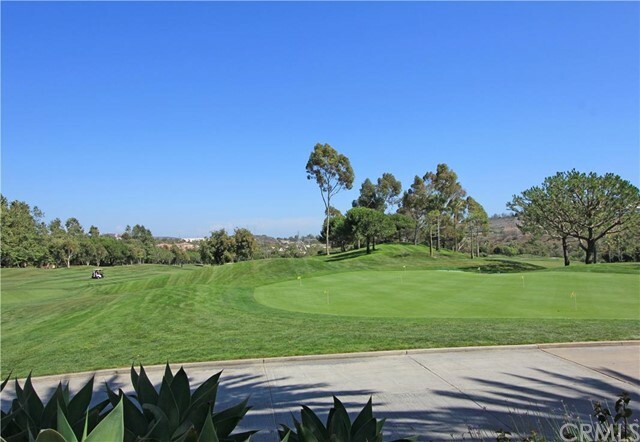 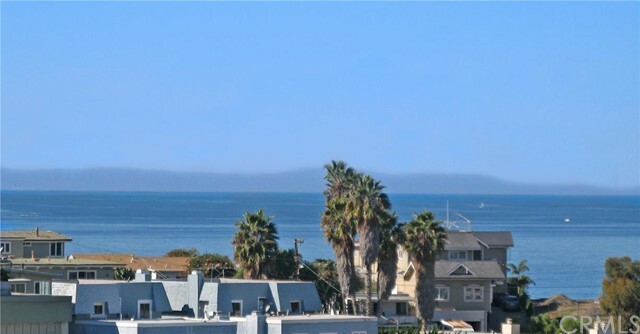 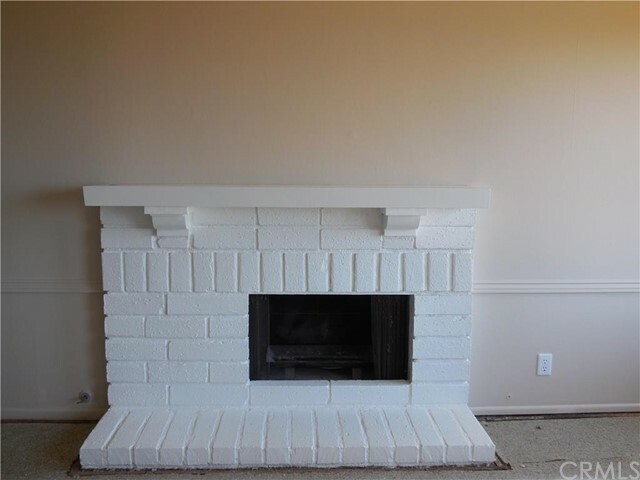 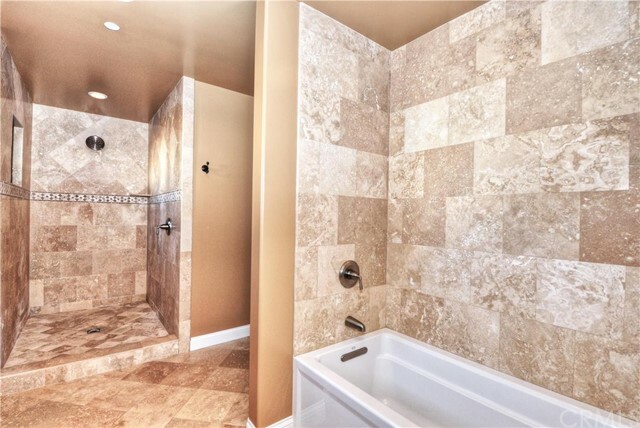 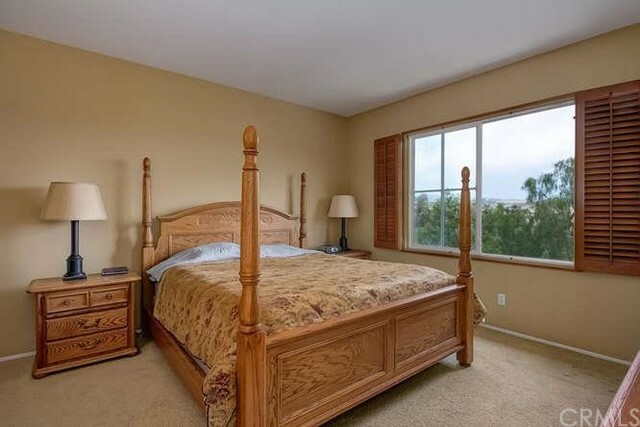 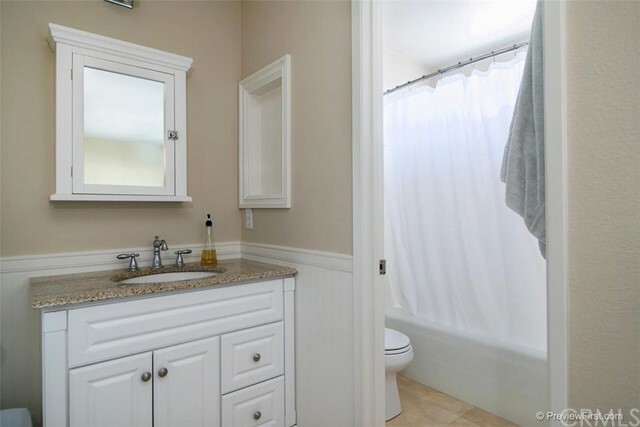 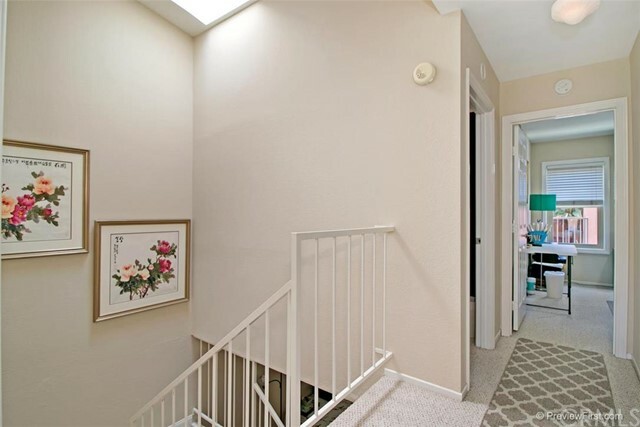 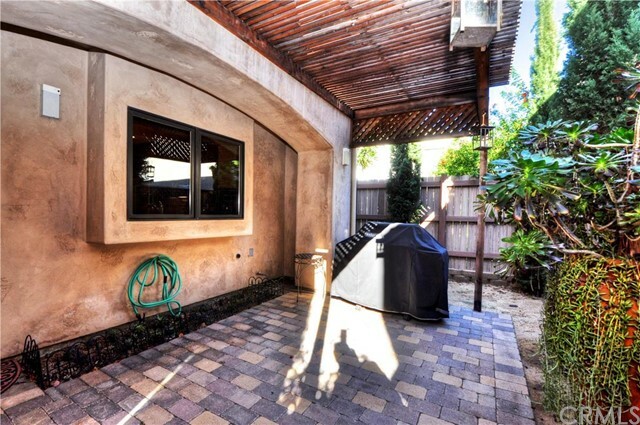 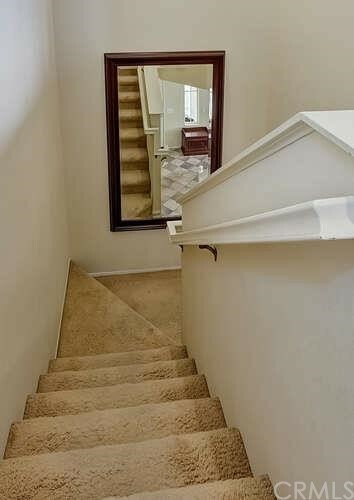 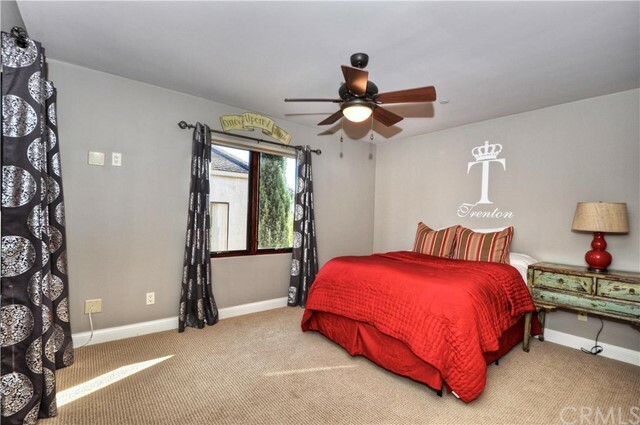 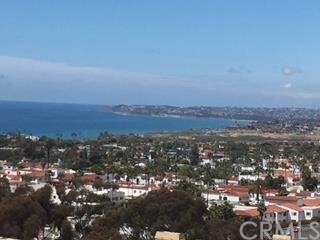 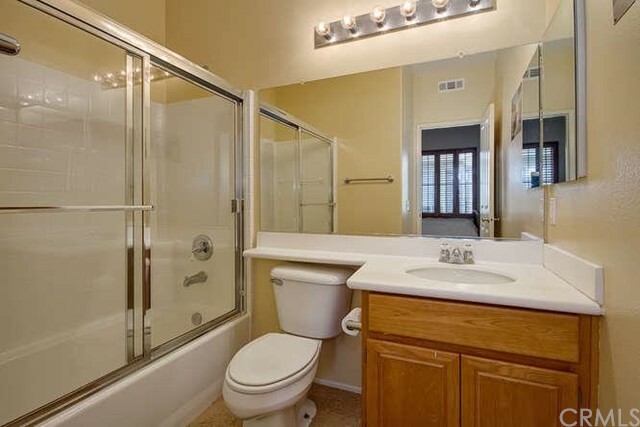 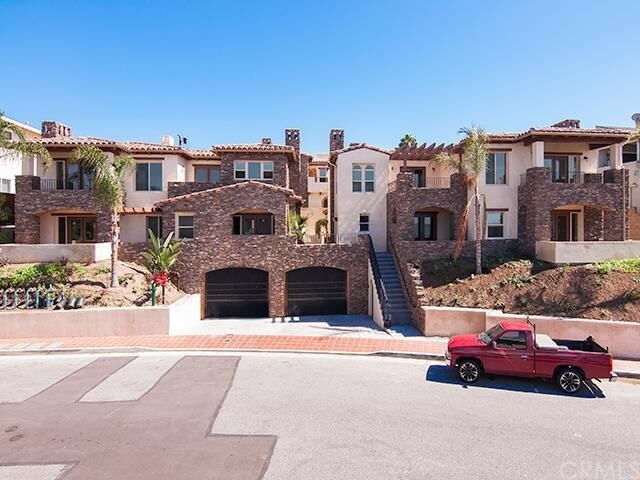 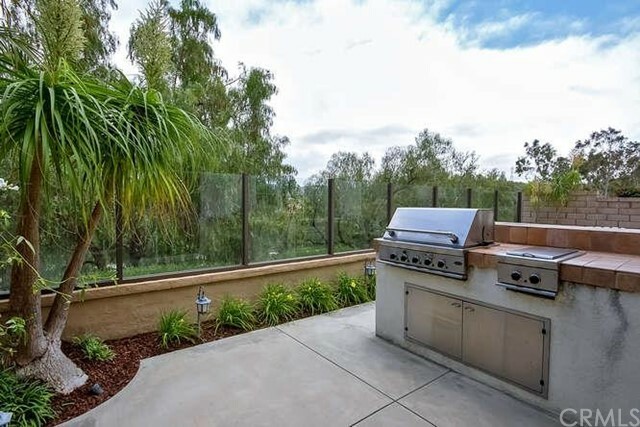 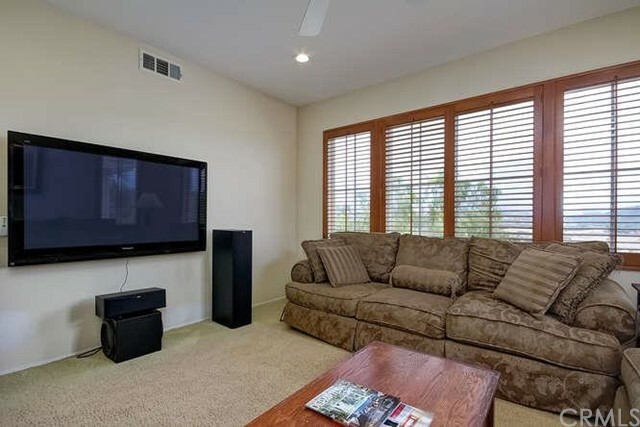 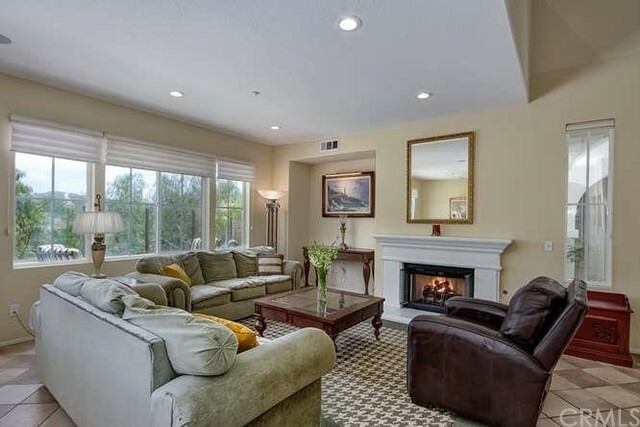 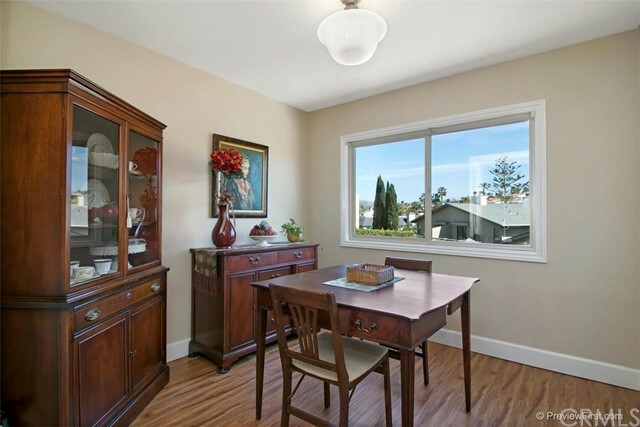 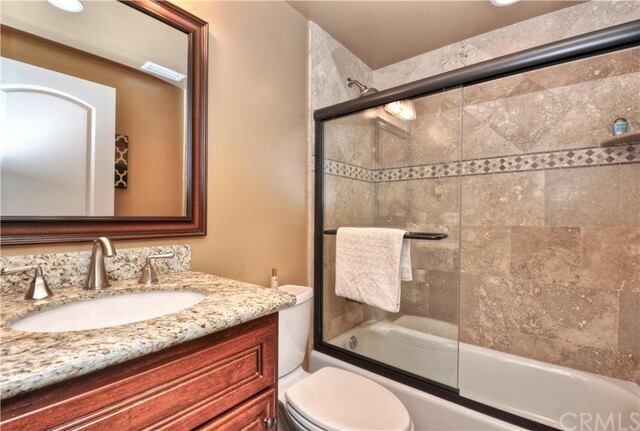 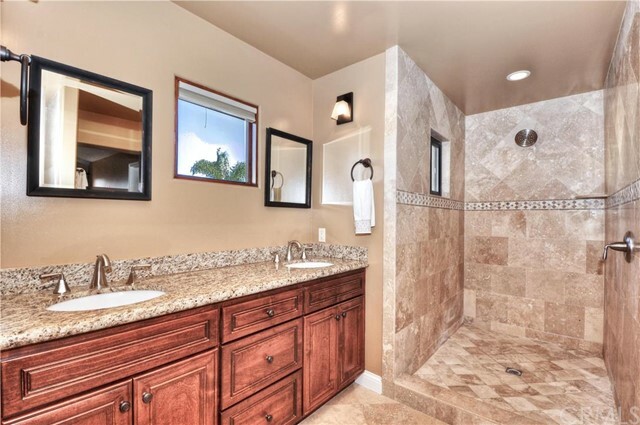 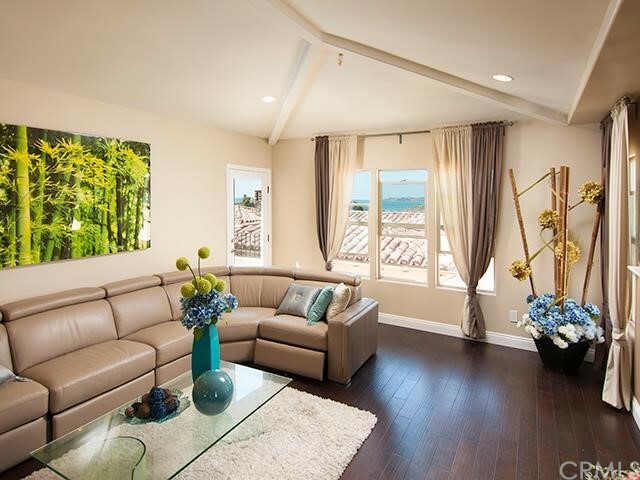 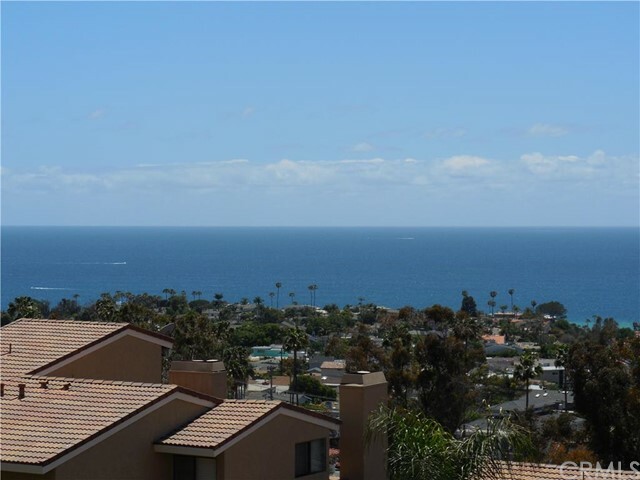 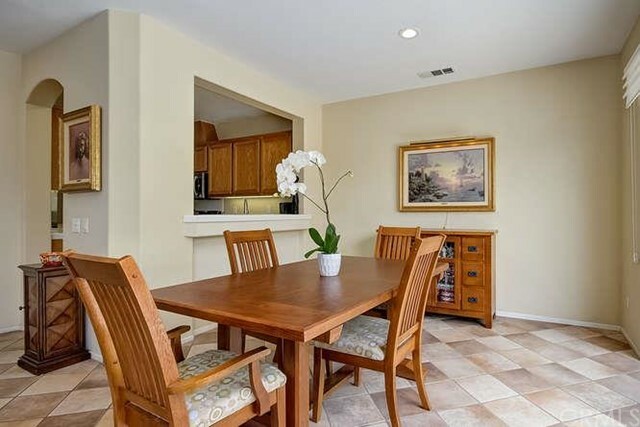 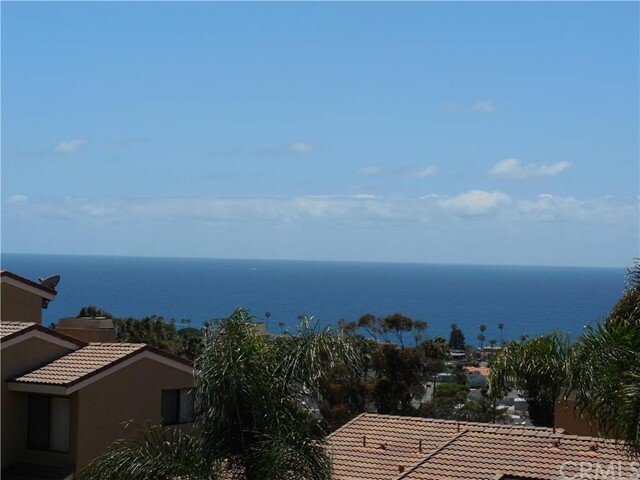 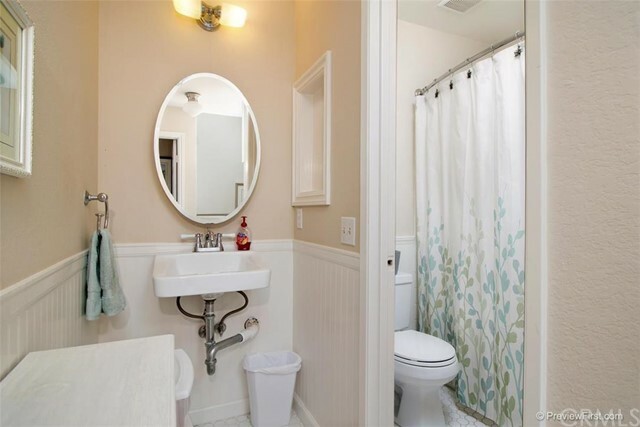 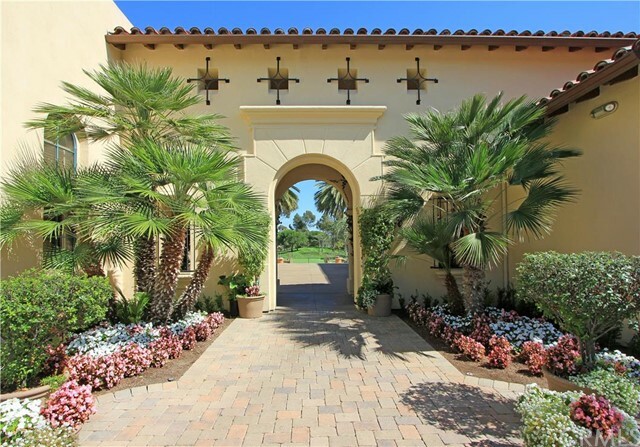 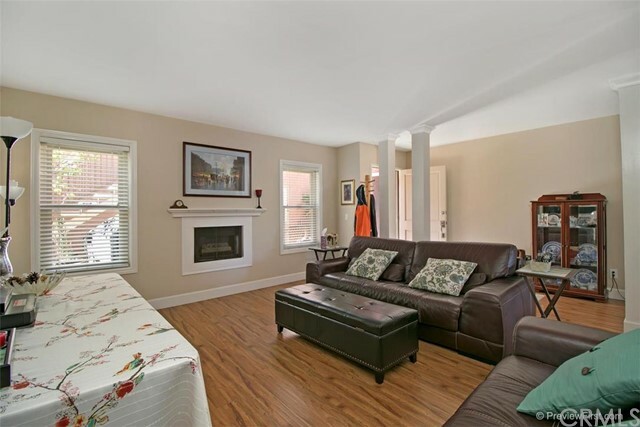 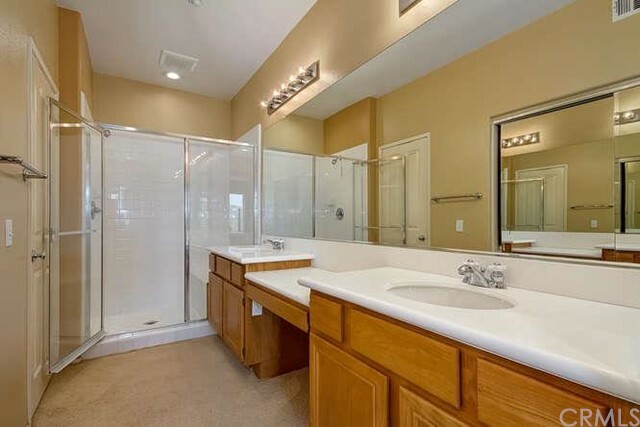 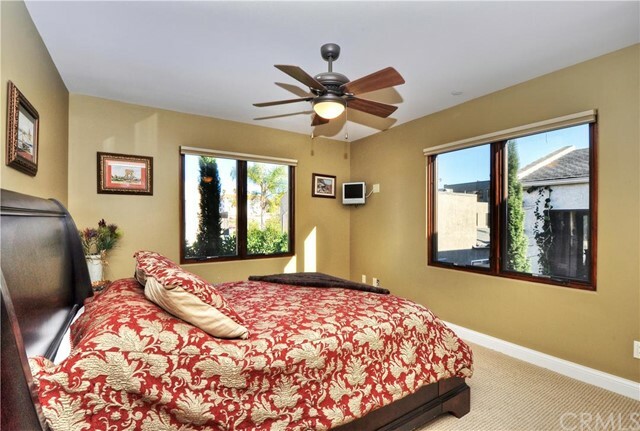 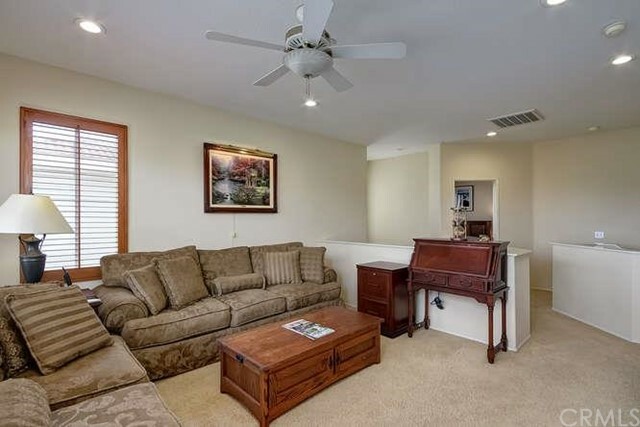 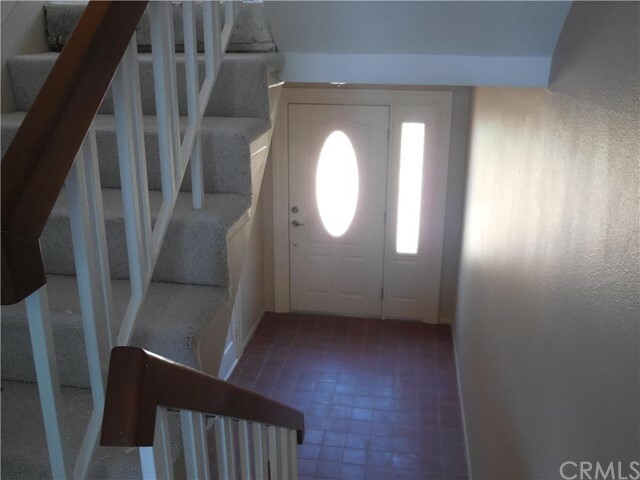 If you are interested in buying a townhome in San Clemente, please feel free to browse through our website. 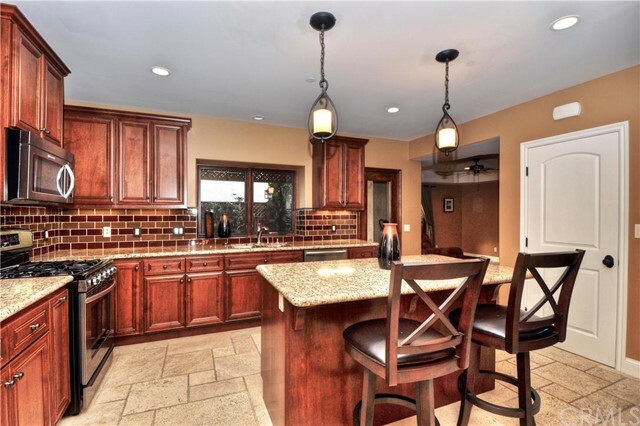 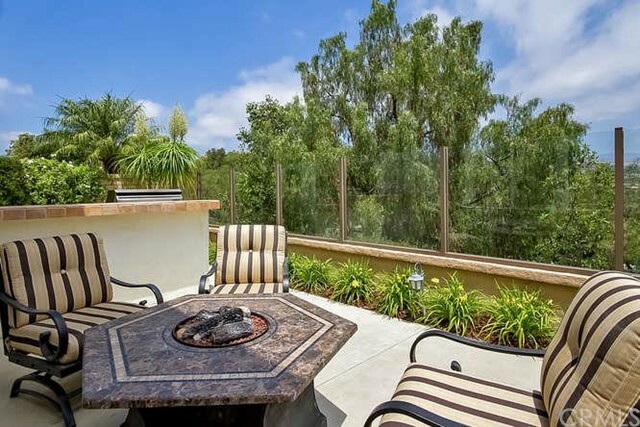 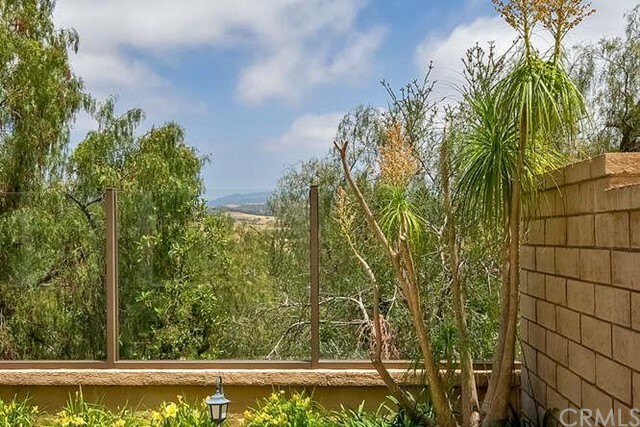 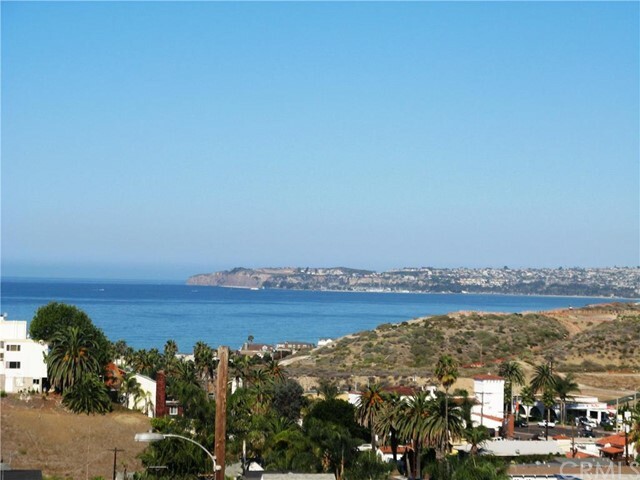 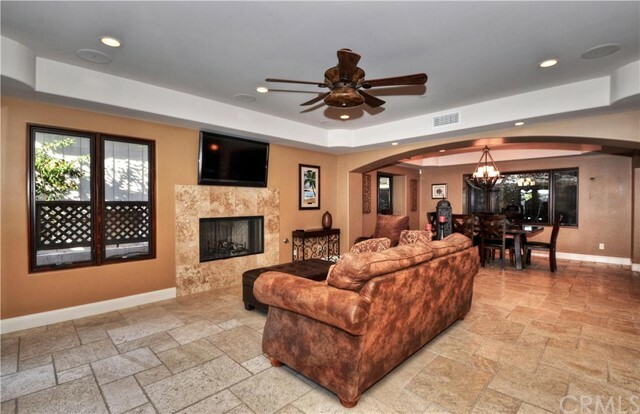 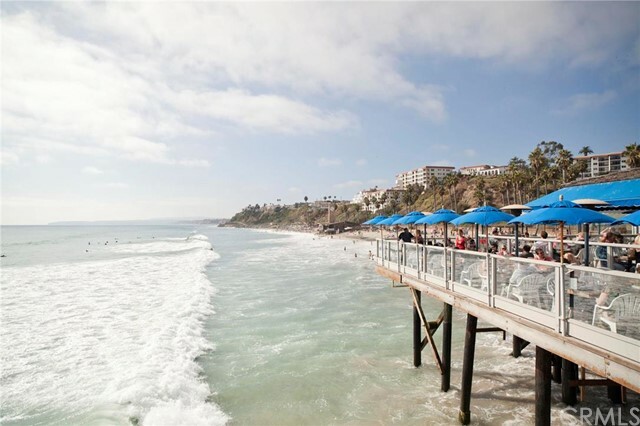 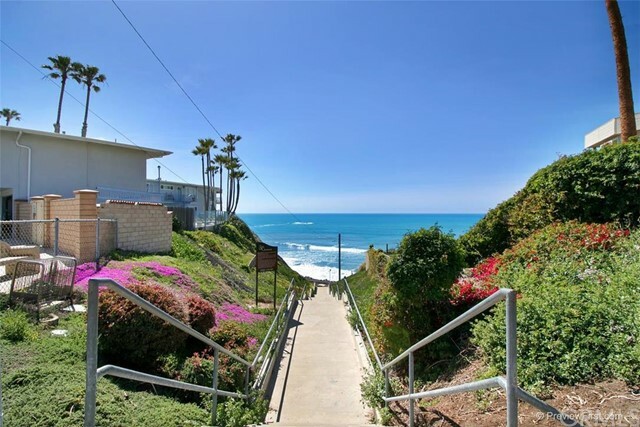 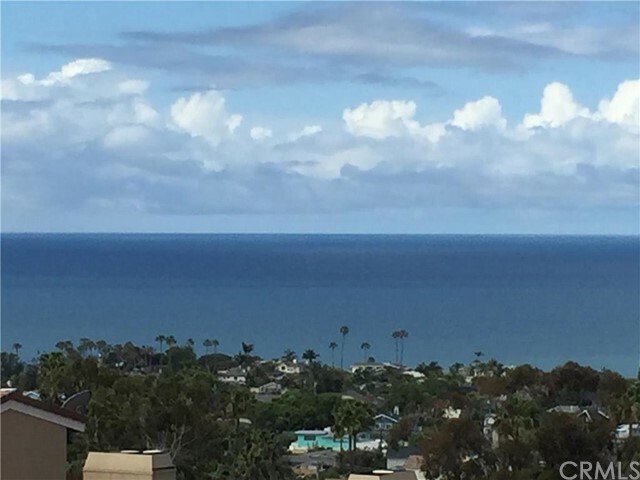 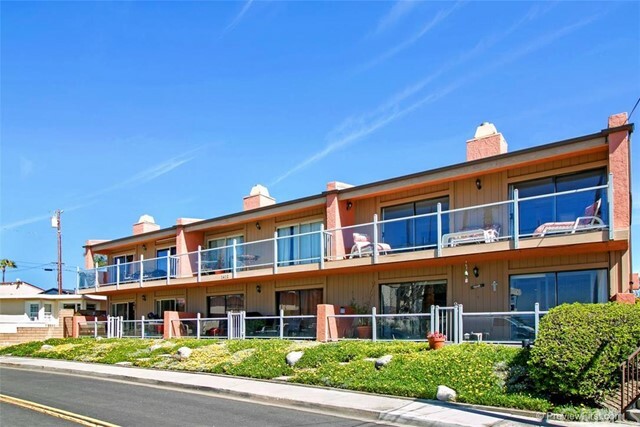 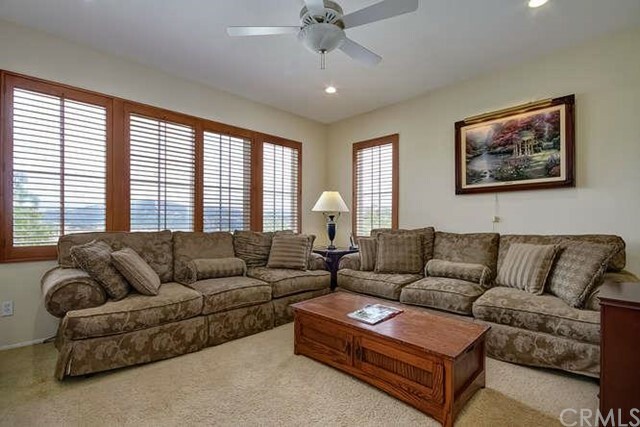 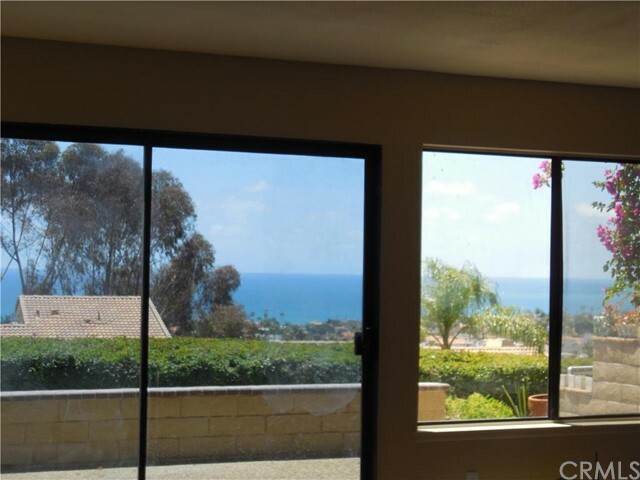 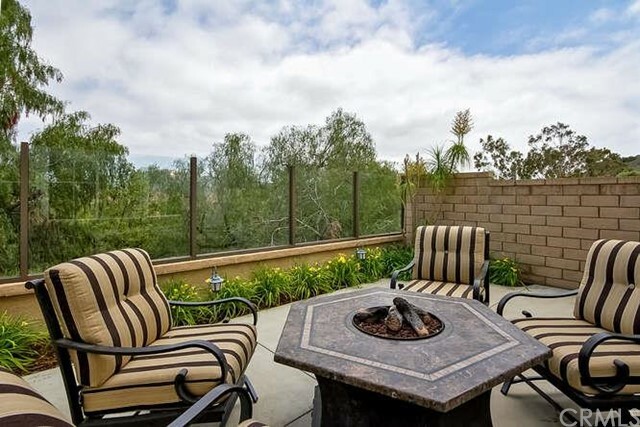 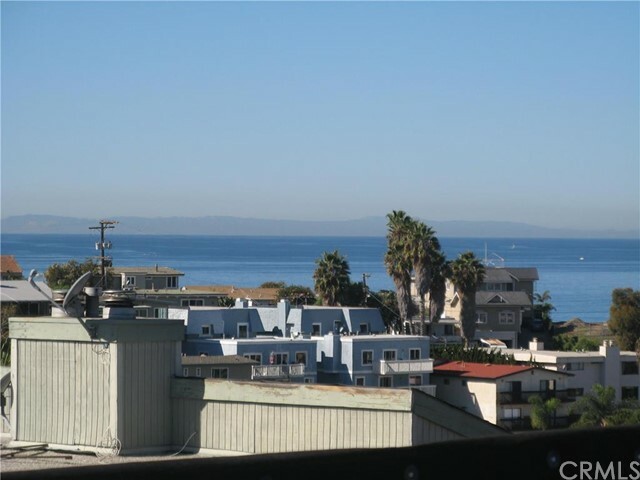 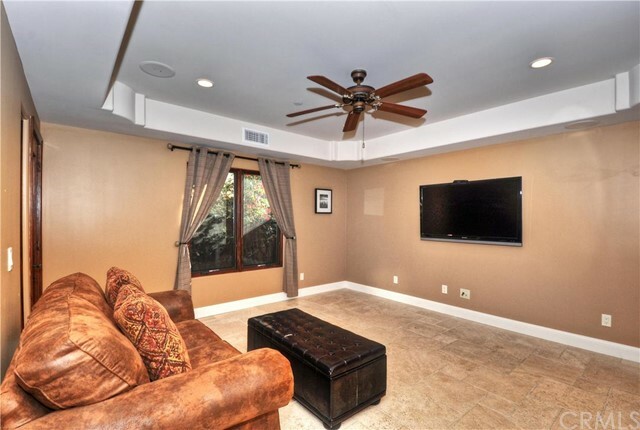 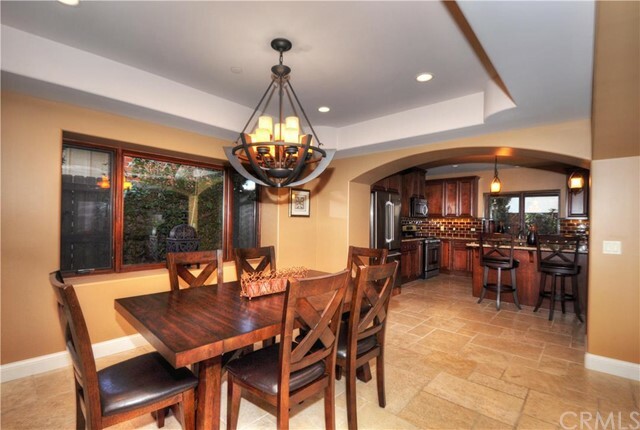 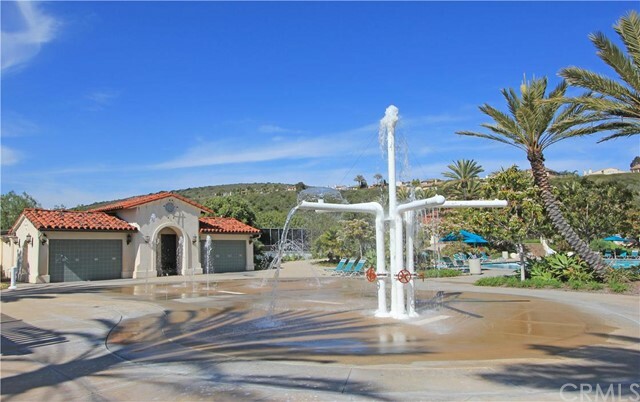 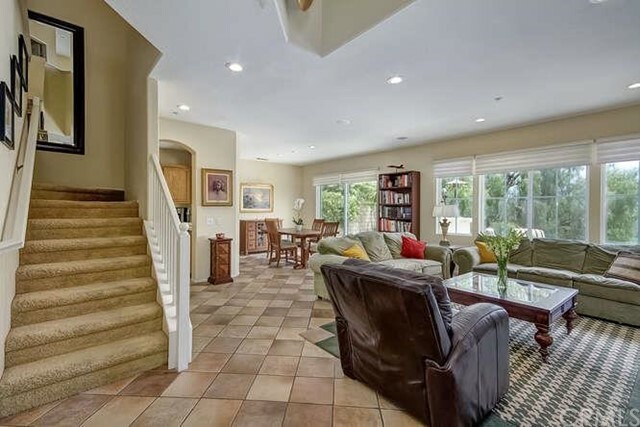 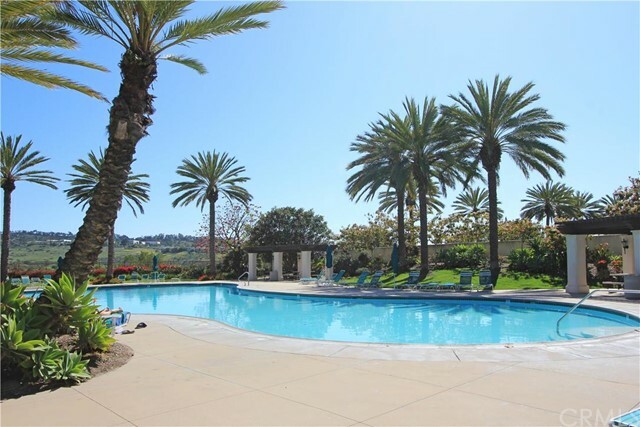 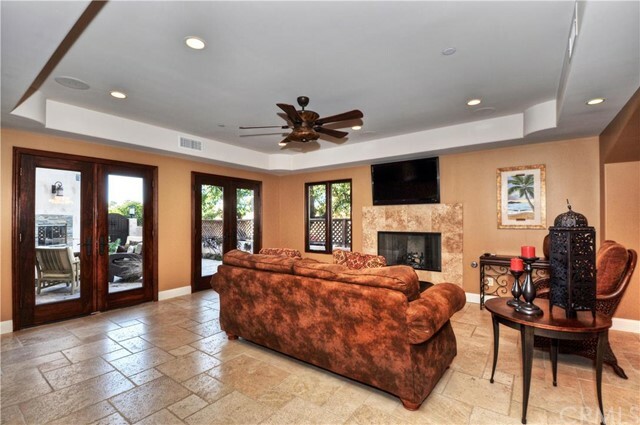 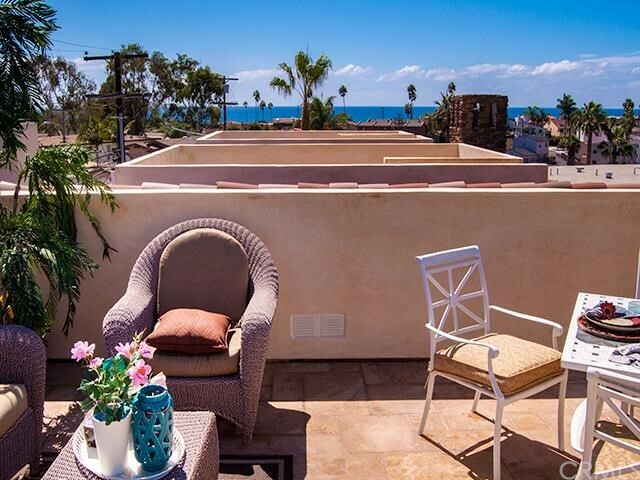 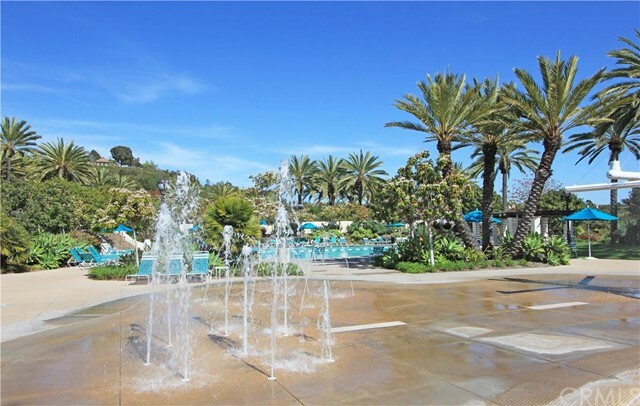 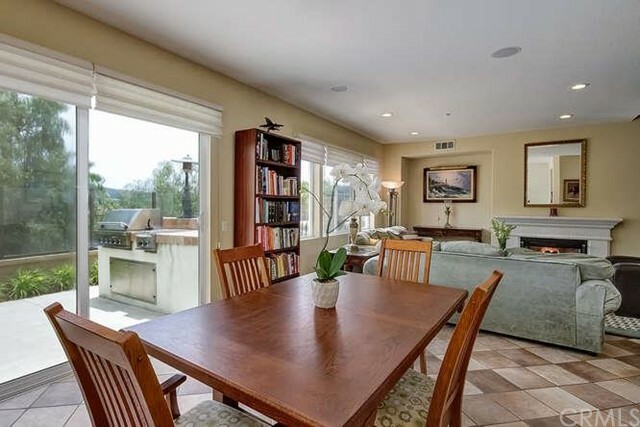 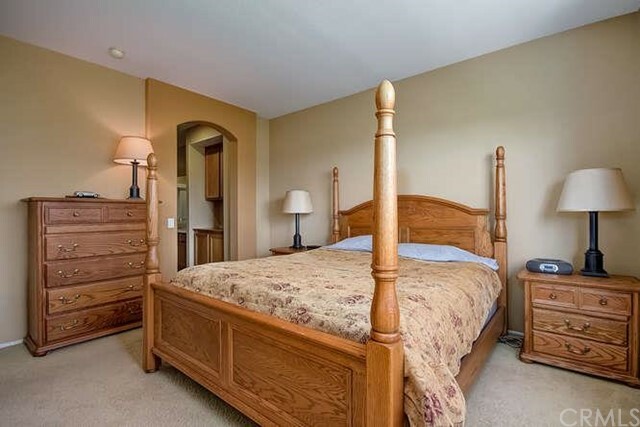 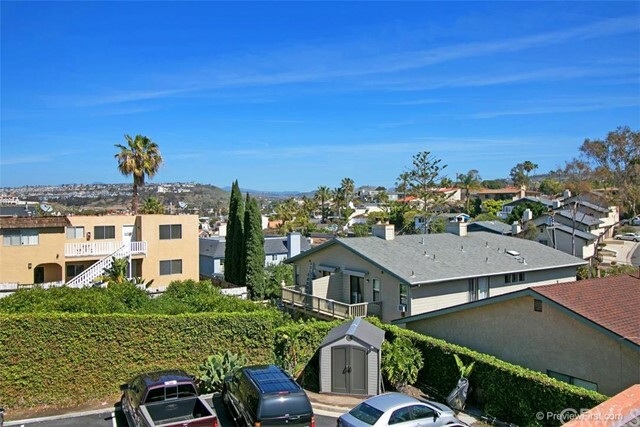 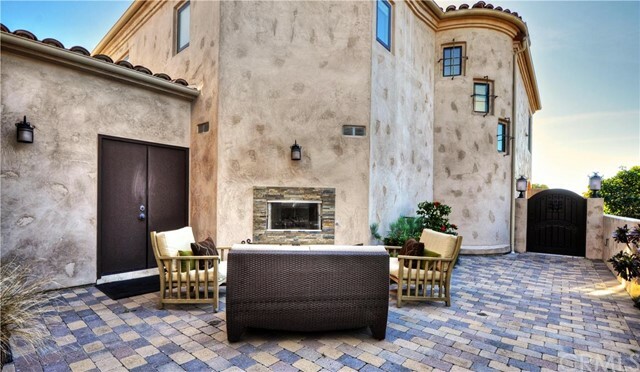 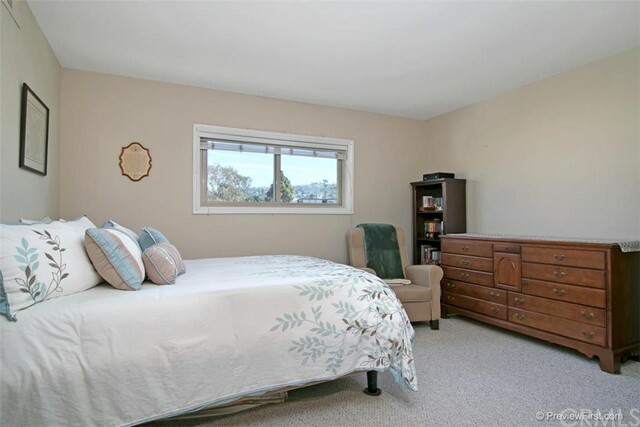 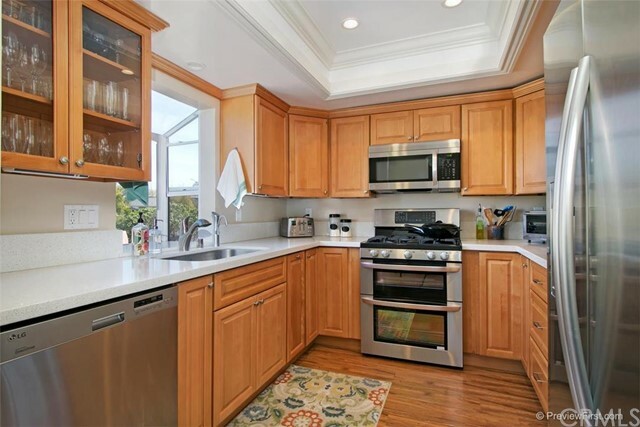 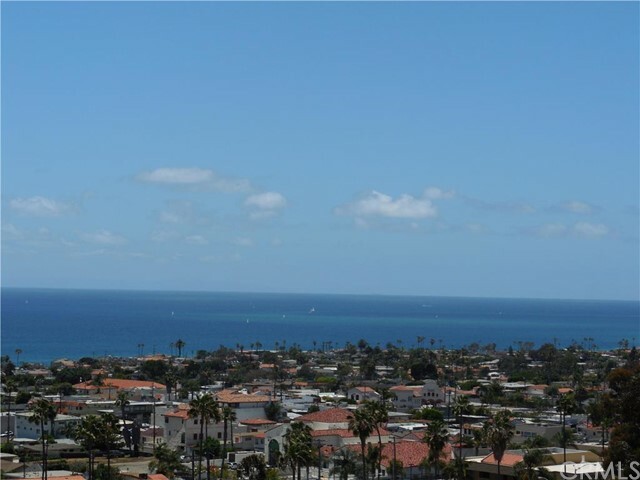 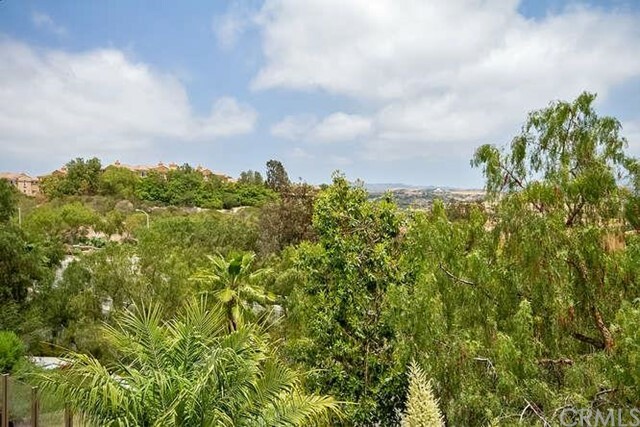 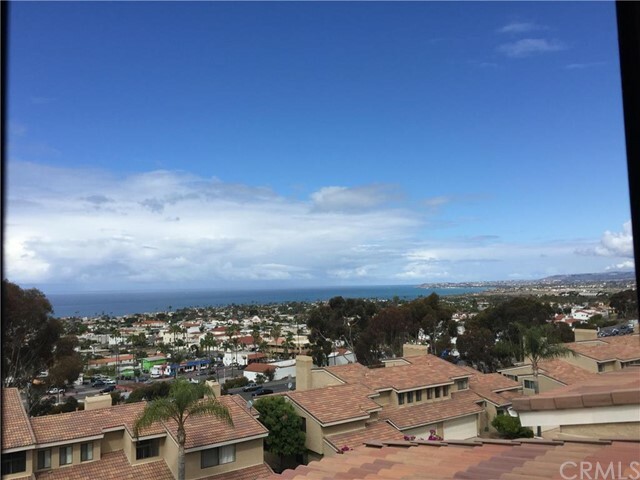 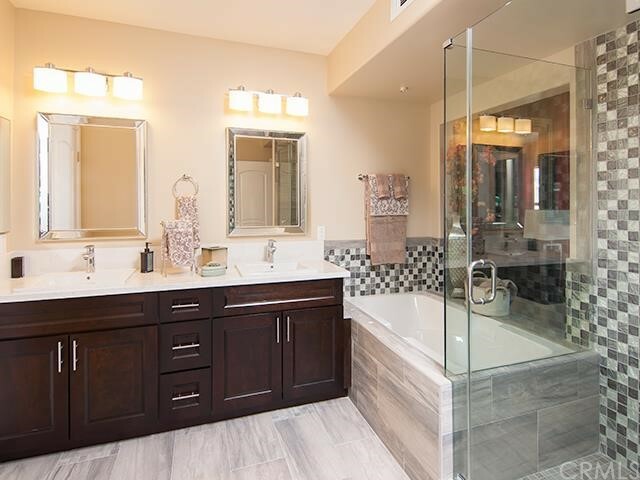 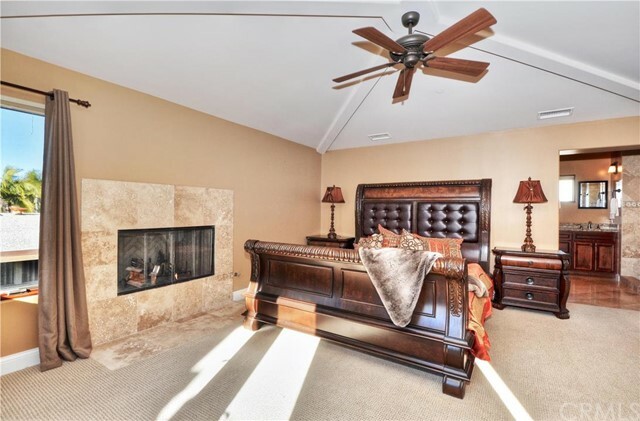 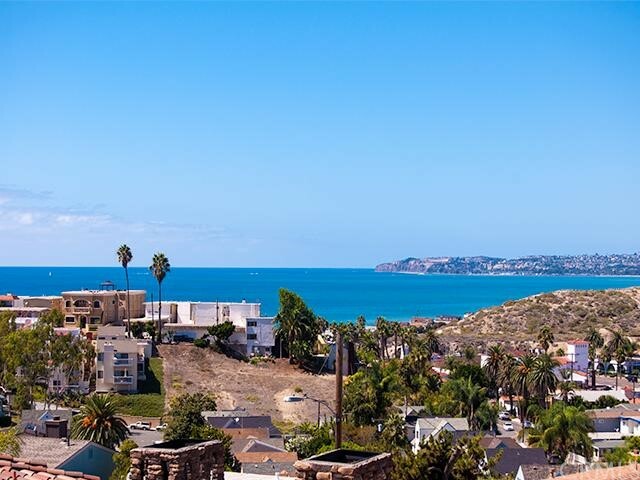 Here you will find a comprehensive list of San Clemente real estate, condos and townhomes; if you need to speak with a San Clemente real estate specialist, please feel free to give us a call. 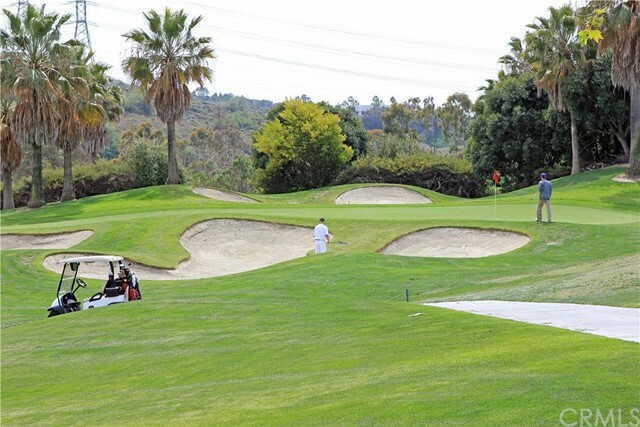 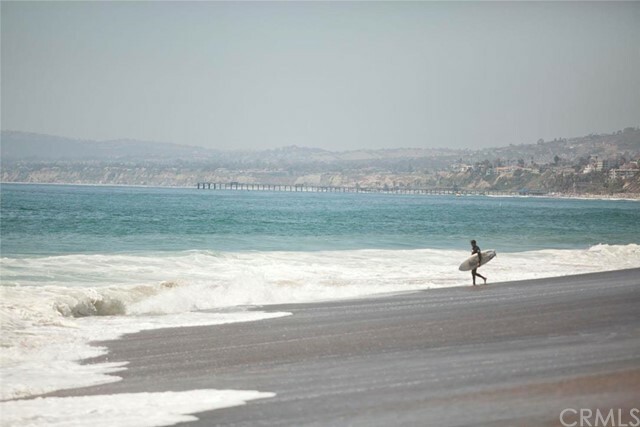 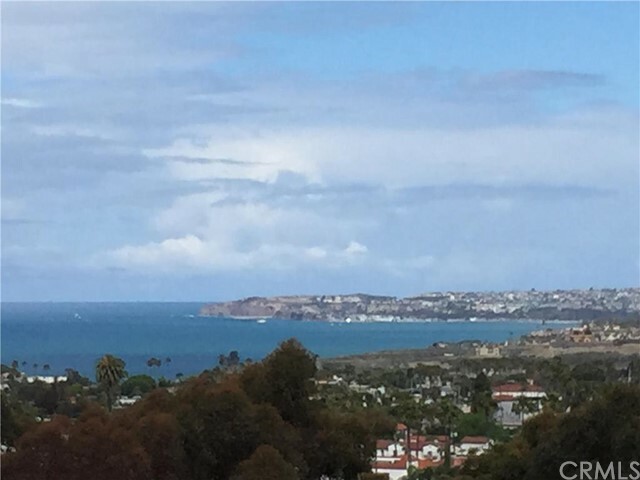 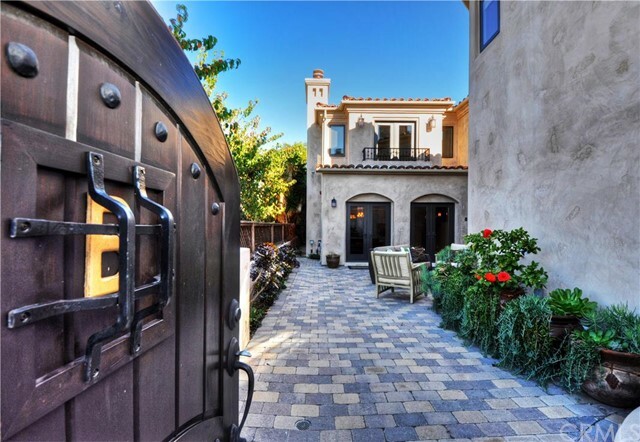 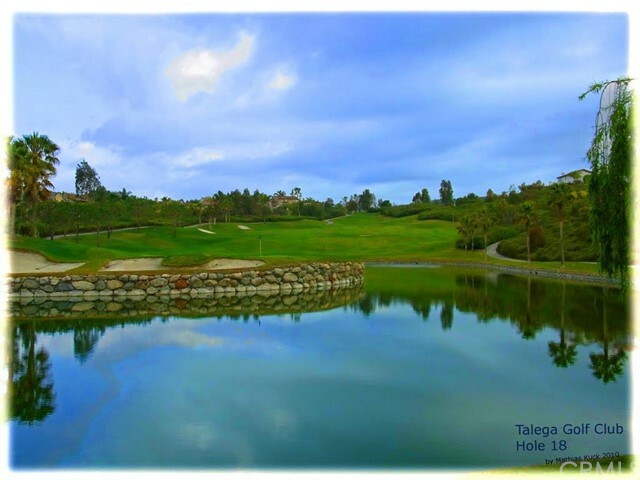 Our agents specialize in San Clemente and have intimate knowledge of every neighborhood in San Clemente. 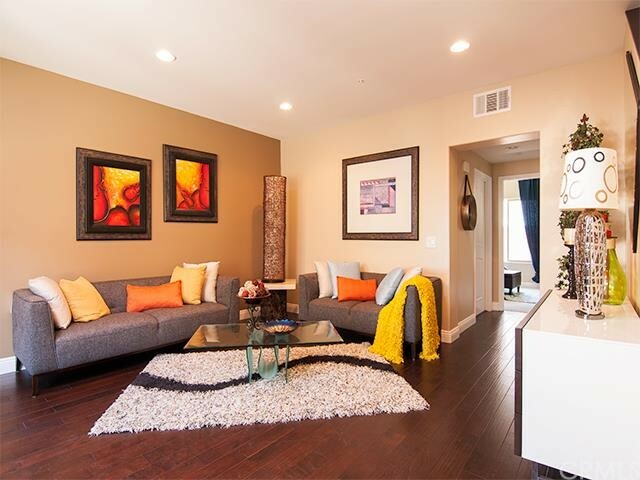 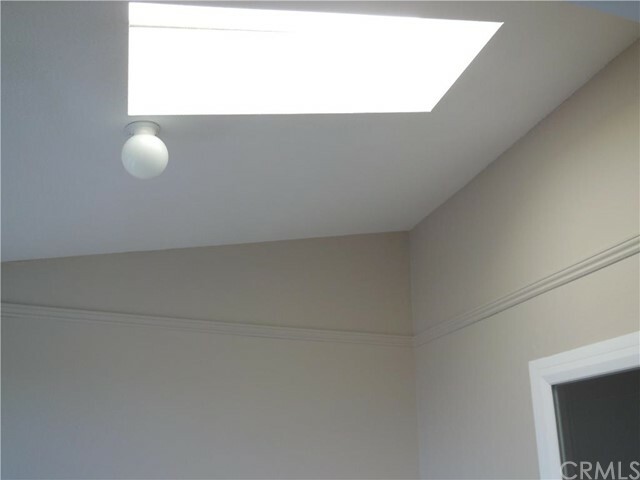 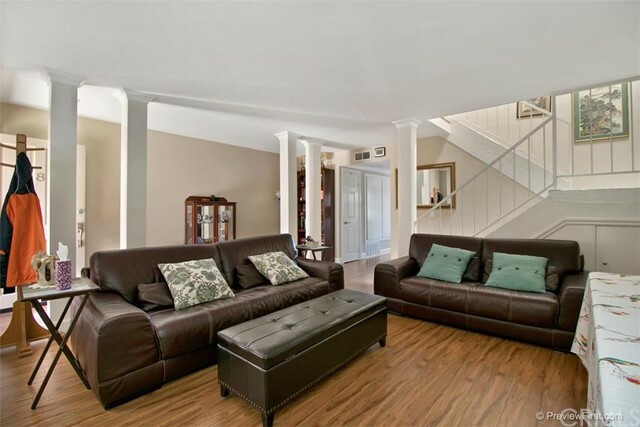 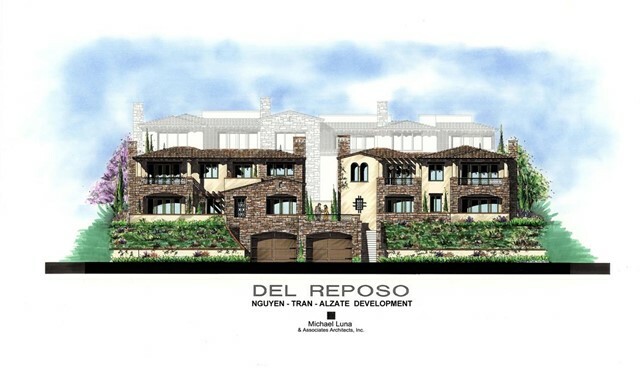 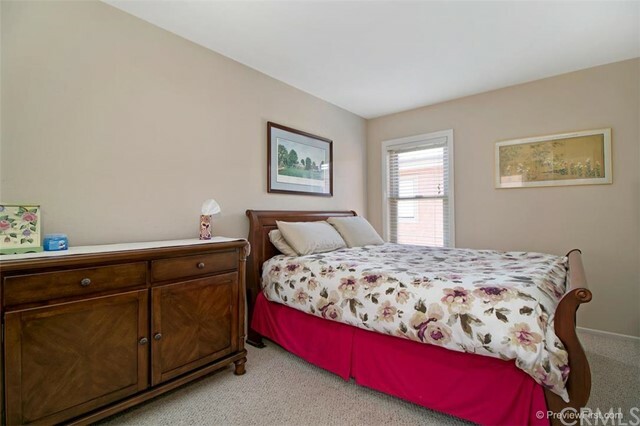 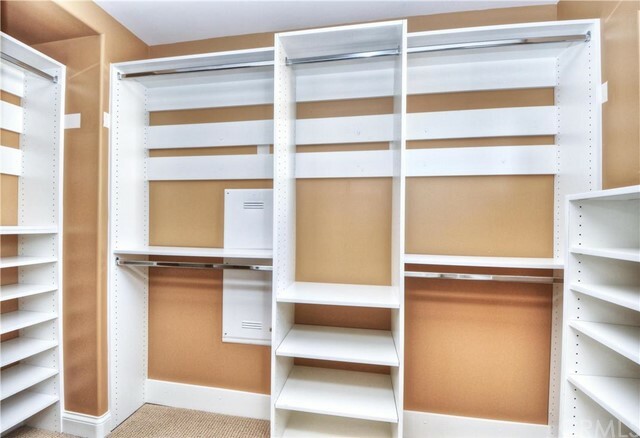 Need more information about the Townhomes?